Our headquarters are located in the south east of central London offering great connections whether you're travelling from the UK or overseas. The easiest way to get to us is by Tube or overground train. We are located in Zone 1 and within a ten minute walk of London Bridge station and just five minutes from Borough Underground station. To plan your journey from anywhere in London by public transport (train, Tube, bus etc. ), please visit Transport for London. 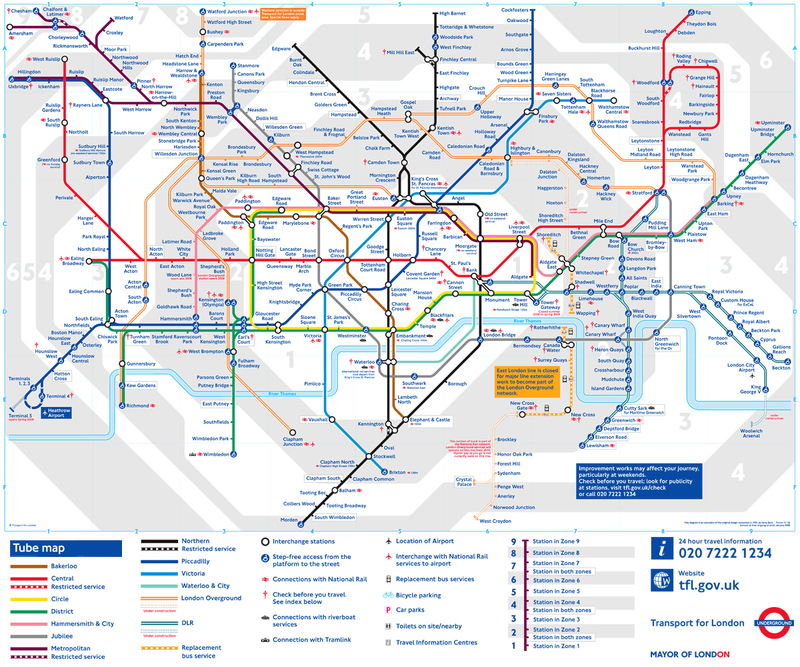 You can also download a free Tube map to plan your journey. Should you wish to cycle, we have secure indoor bike storage available. Additionally there is a Barclays Cycle Hire docking station less than five minute walk away. You can park your motorbike or scooter for free, right outside our building. Unfortunately we're located within the Congestion Charge Zone. For more information click here. The nearest car park is the NCP located on Snowsfields. This car park is within five minutes walk of our office but it is inside the Congestion Charge Zone. A machine to pay this toll is located within the car park. If you're driving and don't mind a fifteen to twenty minute walk, you can avoid paying the Congestion Charge by parking here. This car park is located just metres outside the CC Zone! Our closest airport is London City. From here, simply take the Docklands Light Railway to Bank Underground station where you connect to the Northern Line (direction south) and exit at Borough Station. It is also possible to walk to our offices from Bank Underground Station in under 30 minutes. The second closest airport is Gatwick which is also within easy reach thanks to regular train connections from Gatwick Airport to London Bridge Station. From here you can walk to our offices in under 10 minutes. For more information on Gatwick and London's other principal airports; Heathrow and Stansted, please Click here.